An initial meeting to discuss your requirements and view the site. A bore hole to provide soil samples of the site for analysis and identify the nature of the soil. This will determine the best piling solution. 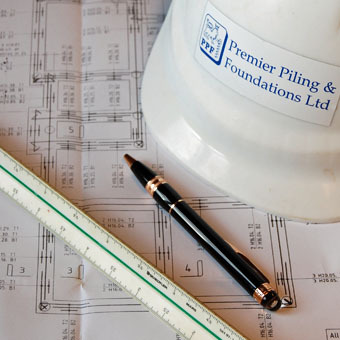 Completion of your pile foundation design with detailed calculations and specifications. Submission of your pile foundation design for approval by the Local Authority / Building Control Officer. Once we have received approval we are able to proceed. We are often able to obtain an advance verbal approval which is followed by the written documentation; allowing us to get started sooner if required.